Multi-year agreement includes Prime member favorites such as Daniel Tiger’s Neighborhood, Wild Kratts, Odd Squad, Dinosaur Train and more, plus new-to-Prime series including Nature Cat and Ready Jet Go! 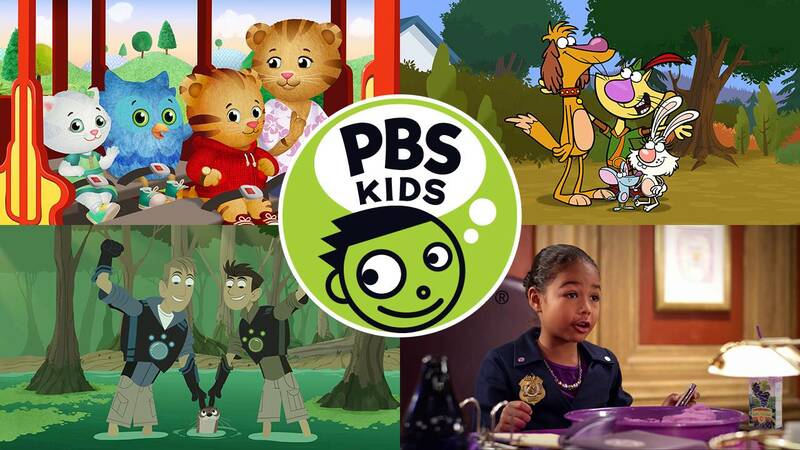 SEATTLE, WA and ARLINGTON, VA—July 1, 2016—(NASDAQ:AMZN)—Amazon and PBS Distribution today announced that they have entered into a multi-year agreement that makes Amazon Prime Video the exclusive premium subscription streaming home for a broad collection of PBS KIDS series. Prime members in the U.S. can watch PBS KIDS episodes via the Amazon Video app for TVs, connected devices including Fire TV, mobile devices and online at www.amazon.com/primevideo. In addition to streaming, all episodes are also available to download for offline viewing on iPads, iPhones, Android phones and tablets and Fire tablets at no additional cost—meaning Prime members can enjoy PBS KIDS titles even when they don’t have an internet connection available. For a list of all Amazon Video compatible devices, visit www.amazon.com/howtostream. Programs will premiere on PBS stations and then will be made available in Amazon Prime Video after a period of time. In addition to Prime Video, PBS KIDS titles will also be available with Amazon FreeTime Unlimited—a subscription service designed from the ground up for kids and their parents. -- Instant Access: Instantly watch anytime, anywhere through the Amazon Video app on TVs, mobile devices, Amazon Fire TV, Fire TV Stick, and Fire tablets, or online. For a list of all compatible devices visit www.amazon.com/howtostream. To sign-up for Prime or to find out more visit: www.amazon.com/prime.